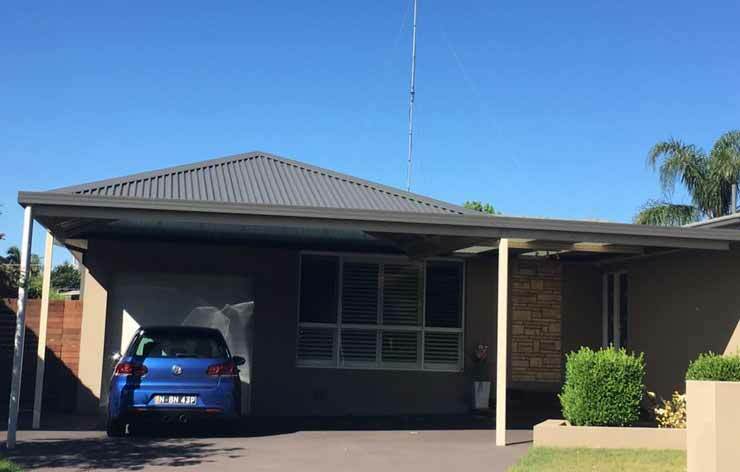 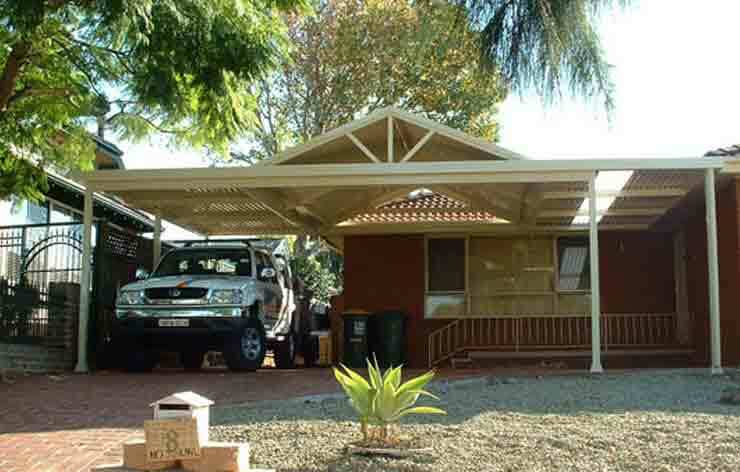 We build both single and double carports using the Colorbond steel, which is an ideal choice to fight against the harsh climatic conditions of Australia. 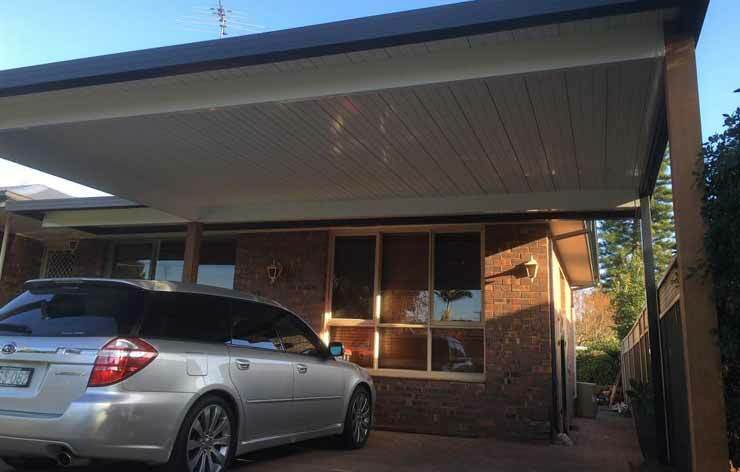 We offer a vast array of colours and styles in carport installation for your carport, and you can select the combination which complements the features and look of your home. 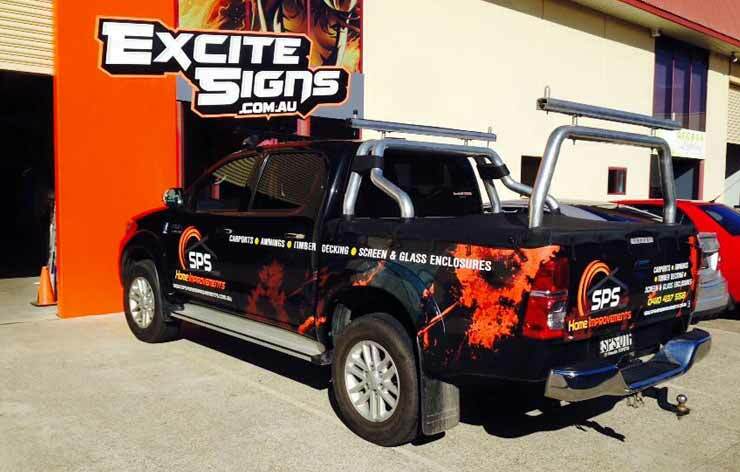 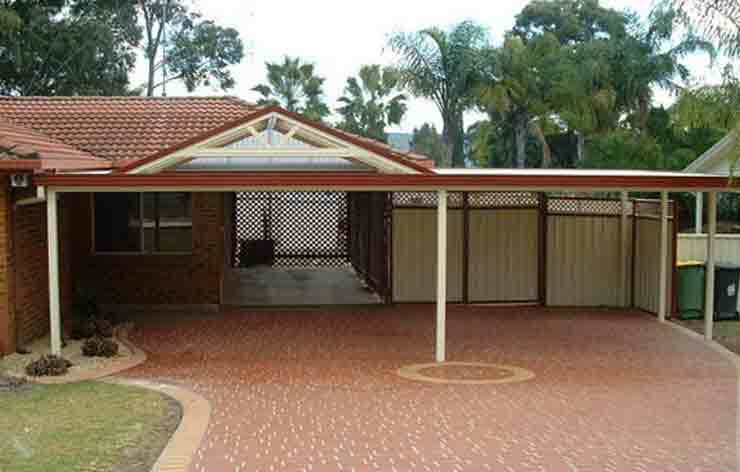 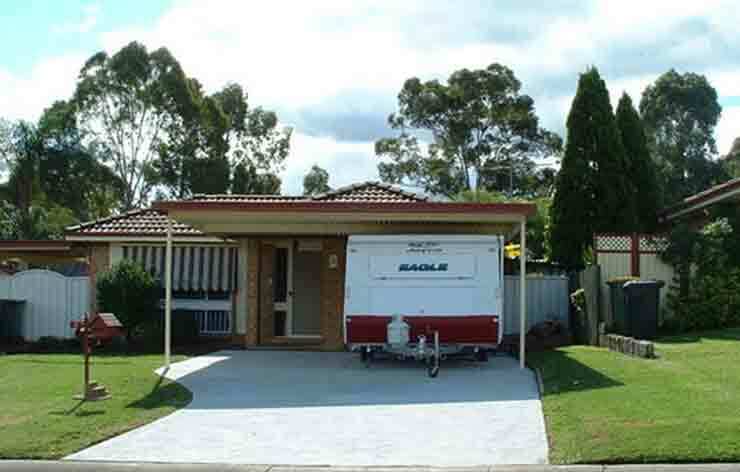 We have done carport installation in Penrith, Blacktown & Western Suburbs of Sydney. 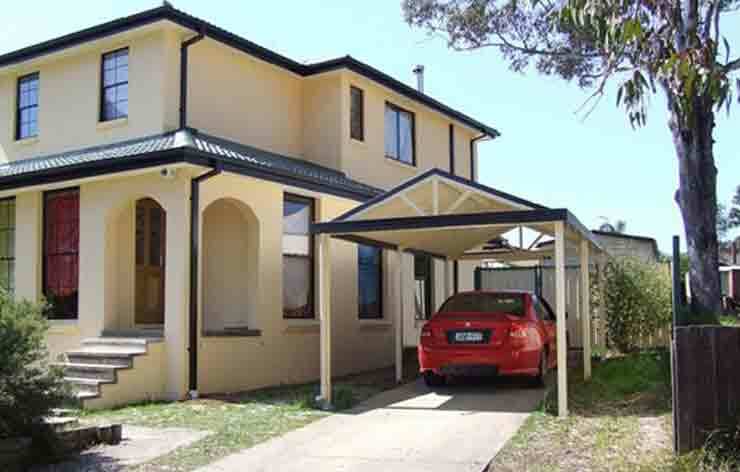 The awnings with the beautiful designs installed at a perfect location enhance the curb appeal and increase the value of your home. 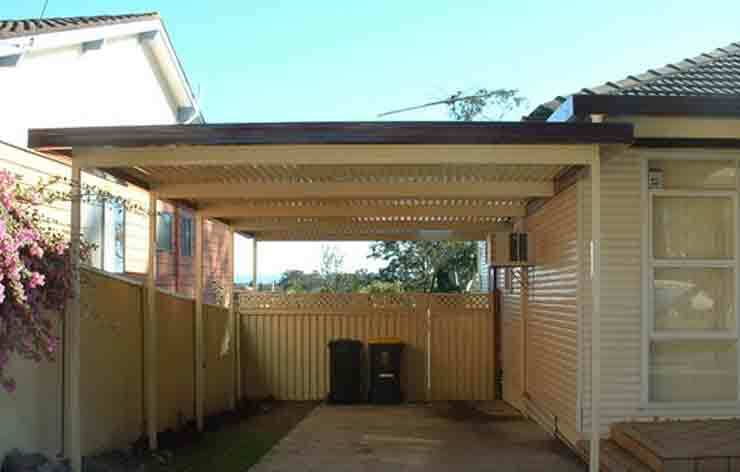 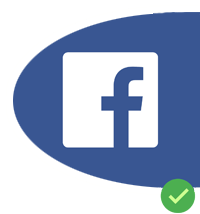 Shaun is an expert awning builder in Penrith & Blacktown and always gives the best home improvement advice to his customers. 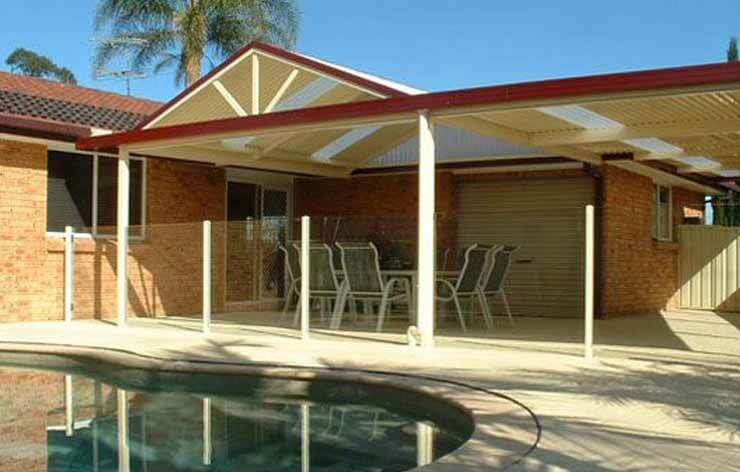 As residential awnings are available in a large selection of materials, styles and colours, you can choose the one which suits your personal taste. 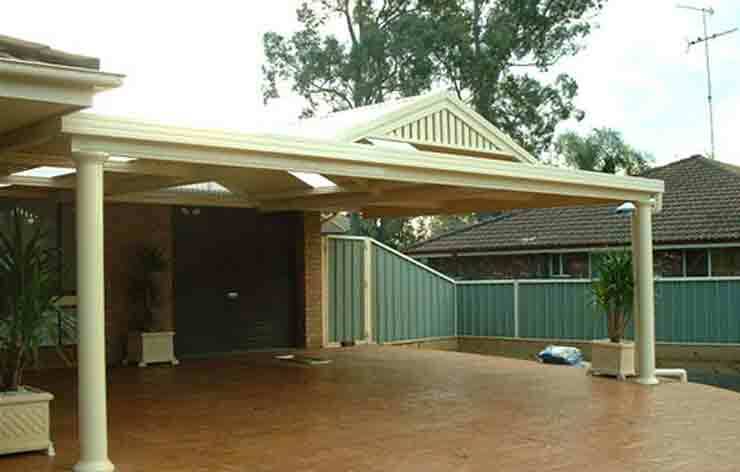 Though some people try to build carports and awnings with DIY kits available in the market, you should trust only the professionals for protecting your assets.